Thank you for all your positive feedback following our last newsletter. We are hoping to provide you with further progress on our first rhino relocation in the very near future. We really appreciate the constant support from those who follow the journey of our project and your well wishes. We are thrilled to announce the appointment of Elaine Bensted as a director and board member of the Australian Rhino Project. 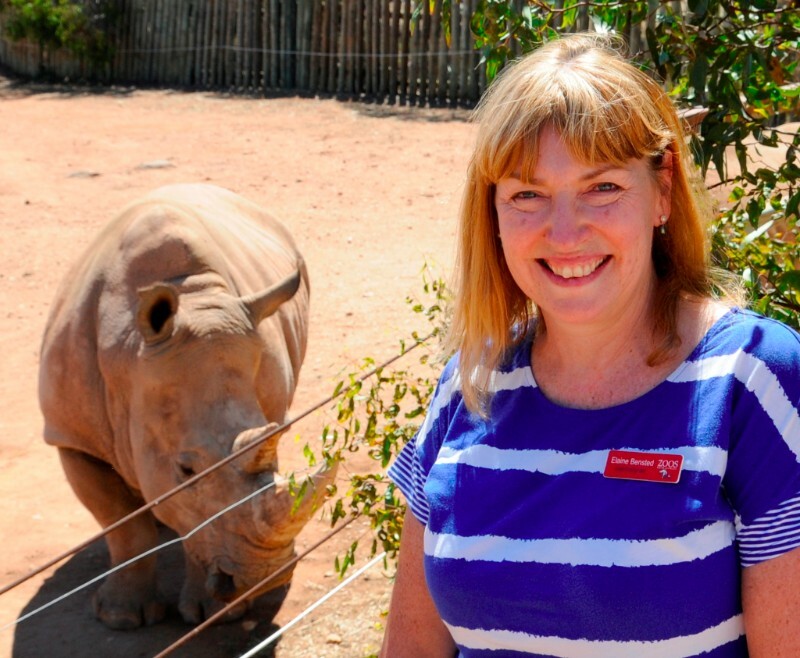 Elaine is the Chief Executive of Zoos South Australia and brings with her experience in the wildlife sector and specifically experience in managing open plain facilities with rhinos. Elaine will also play the role of industry representative on the board. Elaine is also on the Board of the Zoo and Aquarium Association, Nature Play SA, and Children’s University and University of SA’s Business School Advisory Board. Welcome onboard Elaine and we look forward to working with you on this exciting journey! 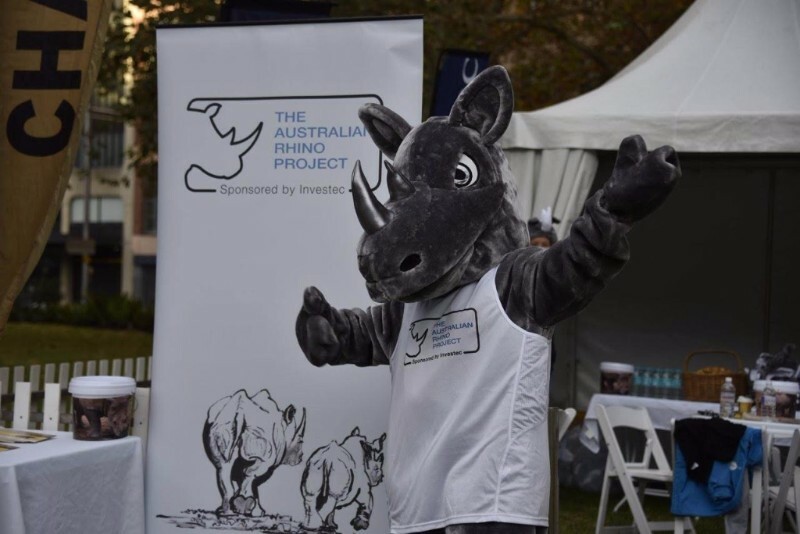 We are so fortunate to have many volunteers throughout Australia and the world who generously give their time to help raise funds and awareness for the plight of the rhino. One such volunteer is Rachael in Mullumbimby, who together with her friends, has organised a film evening on the 6th May 2017. If you are in the area, please feel free to book a ticket. 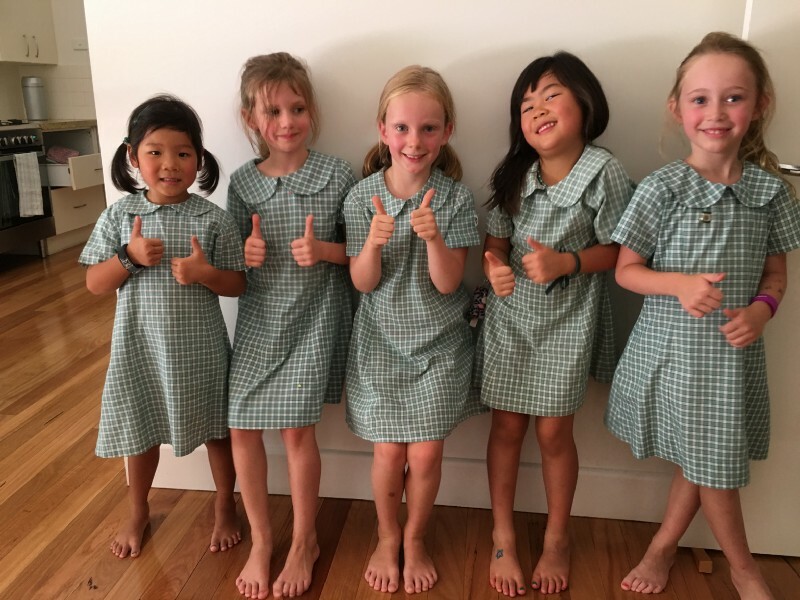 Our fundraisers of the month are Claudia, Aria, Maddy, Seana and Emilia from Year 1 at St Ives North Primary School in Sydney who took it upon themselves to organise a car wash to raise funds for the Australian Rhino Project. Not only did they raise in excess of $500 towards the project, they also helped drive awareness of the plight of the rhino with their classmates and local neighbourhood. A big thanks to the girls and their parents! 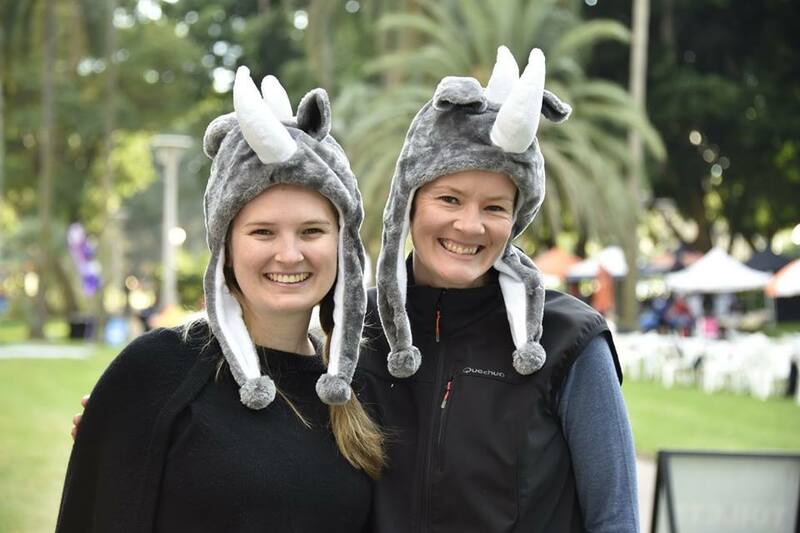 Until the end of March, we are offering a promotion on our rhino hats. Buy any two rhino hats (valued at $15 each) for only $20 and we will throw in free freight as well. Just select our limited time hat offer of 2 for $20 and use the code: STOMP on checkout to qualify for free freight. 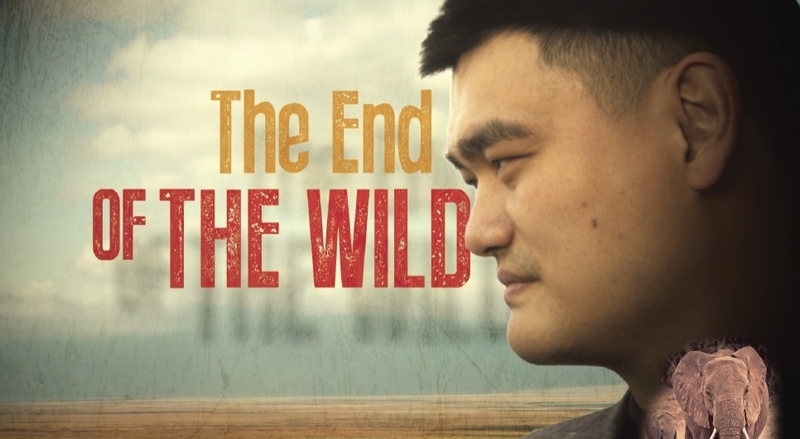 The last few months have been a particularly challenging time for rhinos throughout the world. With news of the shocking poaching of 18 month old rhino orphans, Impi and Gugu at Thula Thula Rhino Orphanage, the poaching of Vince at a Zoo in France near Paris, and the continued slaughtering of rhinos in South Africa, our heart felt thoughts are with those who work daily in the protection and rehabilitation of rhinos throughout the world. Our members and collaborators have a long history of supporting rhino conservation initiatives throughout the world. We will continue to focus on our task at hand and will bring you further updates shortly.